Reading are still without a win in the Sky Bet Championship this season. 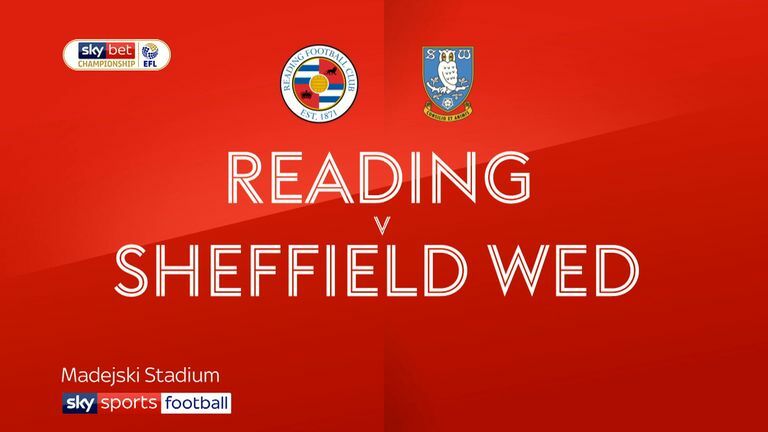 Reading remain winless in the Championship after six matches this season following a 2-1 defeat to Sheffield Wednesday at Madejski Stadium. Wednesday dominated much of the first half and went ahead early on when midfielder Adam Reach finished off an excellent team move. They increased their lead just 15 seconds after half-time when Lucas Joao drove in his third goal in two games. Although Reading did reduce the gap in the 64th minute, through a Liam Moore header, Wednesday held on relatively comfortably. 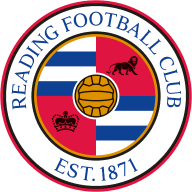 Reading had lost their opening three matches of the season but had improved in their previous two games to secure draws at Blackburn Rovers and Aston Villa. Wednesday had won their past two outings, with 2-1 home victories against Millwall and Ipswich. Both sides went out of the Carabao Cup second round in midweek, losing 2-0 at home to Premier League sides Watford and Wolverhampton Wanderers respectively. Reading began brightly only for Yakou Meite to blaze over the crossbar after he had created the space for a 20-yard shot. 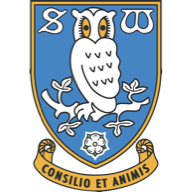 Wednesday replied when Joao took advantage of a Chris Gunter error and tested Vito Mannone with a long-range drive, which the home goalkeeper tipped over. It was a sign of Wednesday's early enterprise and they were rewarded for that when they went ahead in the 12th minute. Intricate approach play around the Reading area ended with Reach guiding home a left-footed effort from just inside the box. Reading responded positively, with Meite missing out on a goal chance when showing poor control from a Gunter cross. Sam Baldock was guilty of the same after Andy Yiadom had lobbed a high ball over the out-of-position Wednesday defenders. On the half-hour mark, Reading should have equalised. Leandro Bacuna slung over a corner from the right but David Meyler, rising unmarked, could only glance a header narrowly past the far post. Mo Barrow should also have done better when wriggling through the Wednesday cover. But he delayed his attempt too long and allowed keeper Cameron Dawson to make a smothering save. Reading left the pitch at half-time to a few boos from their disgruntled fans. And there was more jeering when Wednesday increased their lead just 15 seconds into the second period. Joao ran in unchallenged from the left and curled in an elegant effort past the despairing dive of Mannone. The teams then traded punches, with Dawson saving a Bacuna free kick and Mannone keeping out a fierce attempt from Atdhe Nuhiu. But Dawson was powerless to prevent Reading from cutting the deficit when home skipper Moore nodded home from Bacuna's corner. Reading rallied towards the end but Wednesday held on resolutely for a third successive league victory. Paul Clement: "I take responsibility for this run. It's normal that the manager does that. I have a lot of control of a lot of situations. The way we train, the way we prepare and the tactics. But I've also asked the players to do the same and be very honest in their reflections on themselves. Whether they are doing as well as they can. I always reflect very honestly about games and I feed back to them in that way. "At times we are our own worst enemies. I need 15 to 16 players turning it on every week and it is up to them to step up. Everyone needs to be fighting to play. The squad is united, don't worry about that, and it is frustrating for everyone at the moment." Jos Luhukay: "The team worked hard and were very intensive for the 90 minutes long and the extra five minutes. In the first 20 to 25 minutes, we played very well. We had some chances and it was a fantastic first goal. "We had some good combinations but it was not an easy goal for Adam to score. We started the second half directly with the second goal. We had spoken about that at half-time. That we must still try to play football, that we must still work together."